21 incredibly satisfying things which are too perfect to be real | Do You Know? While time pass for some, it’s a major source of relaxation for many, so we bring you 21 satisfying objects that are surreal! 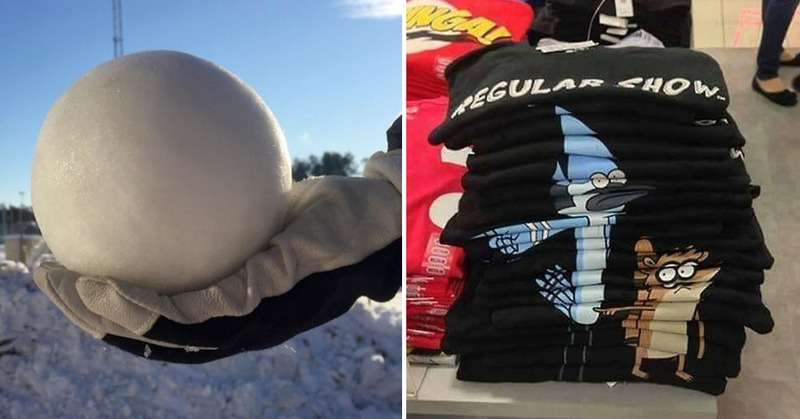 1. Who would dare to throw this snowball? 2. Most satisfying mushroom ever ! 6. I wonder how much time it would take ? 11. This perfect cube from Natural Cube ! 13. What a creativity ? 15. How is this even possible ? 16. The timing is incredible !